Channel FM Ltd provide End of Tenancy cleaning throughout Kent and the South East. In Canterbury there are many landlords providing student accommodation. 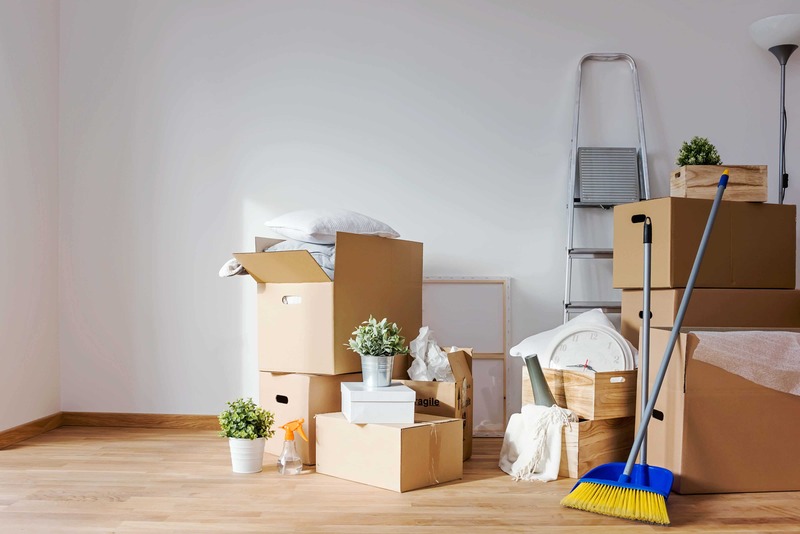 These lettings frequently reach end of tenancy and need to be brought back to rentable condition quickly to maintain an uninterrupted lettings as far as possible. The Enzyme cleaning offered by Channel FM meets with the support of students and educational organisations. ChannelFM use only chemical free products to ensure everything Channel FM do is eco-friendly. In Canterbury the students’ lettings contain bathroom areas and kitchen areas. Many student lets are carpeted and some are hard floored. Channel FM will professionally deal with all these different cleaning tasks. Kitchens and food preparation areas can be made spotless using enzyme cleaning. This is especially important in food preparation areas where and chemical cleaners could cause illness and allergy if they come into contact with food. Channel FM use only safe bio-technology products and so remove these risks to health and demonstrate the landlords’ commitment to green environmentally friendly cleaning. Bathrooms also benefit from green-cleaning where the usage of enzyme cleaning technology on tiled surfaces produces a lasting deep-clean that continues to work after the cleaning is completed. This unique benefit of enzyme cleaning technology is particularly suited to student accommodation because the cleaning agents continue to work during holiday periods and between term times without any further application and cost. It’s a win-win for green gleaning! If your student lets or tenancy lettings have carpeted areas Channel FM use the same environmentally friendly products to remove the dirt and grime that can get engrained in carpets. Our machines will gently work the products into the carpets removing stains and leaving the carpet smelling fresh, looking cleaner and hygienically enhanced. The green-cleaning process restores your carpets to the best condition they can be in. If your lettings have hard surfaces or you let several apartments that use a communal hall and corridors, the Channel FM green product range can be used to keep tiled, linoleum, wood and other modern man-made surfaces clean and hygienic. All of our cleaning staff have undergone rigorous training. They know which green cleaners will work best in the different situations. Call us for a no-obligation discussion.